We work closely with supply chains and specialist coating manufactures to provide extensive services covering fire rated coatings, hygienic and high-performance coatings to name but a few. Our skilled and qualified painters are experts in hygienic and specialist coatings and their methods of application. Working with all types of coatings, our team have proven track record for the quality installation of sterile coatings that are needed across a number of working sectors. There are many industries that need to follow stringent processes and ensure internal surfaces have protection against bacteria, micro-organisms and mould growth. 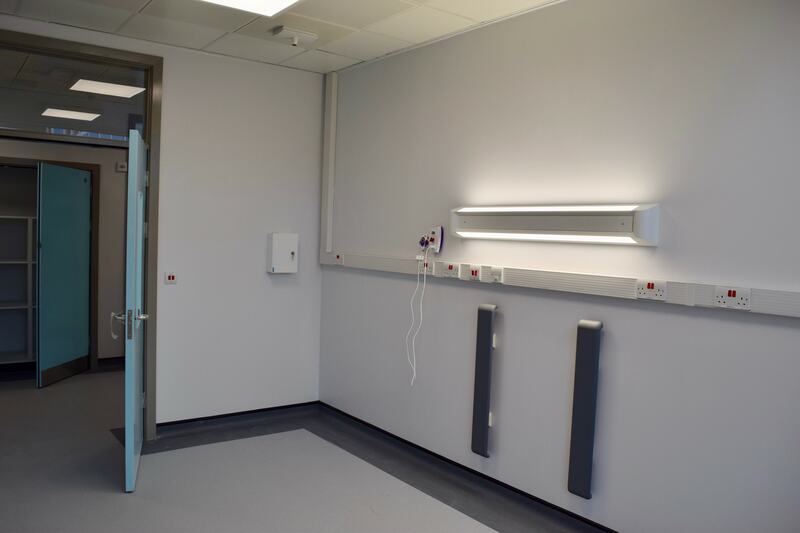 To do this, applying hygienic or sterile coatings is an extremely effective way of achieving surfaces that comply with highly important hygiene legislation. As specialists in the application of hygiene coatings, we operate across a number of industries such as medical, pharmaceutical, chemical, food and electronic. The coatings we use across walls, ceilings, floors and surfaces offer a protective coating that is durable, easy to clean, anti-bacterial and a preventative treatment for your building. Used in operating theatres, clean production areas, hospitals and many more facilities and buildings, our team have extensive experience to ensure the job is completed effectively and efficiently. 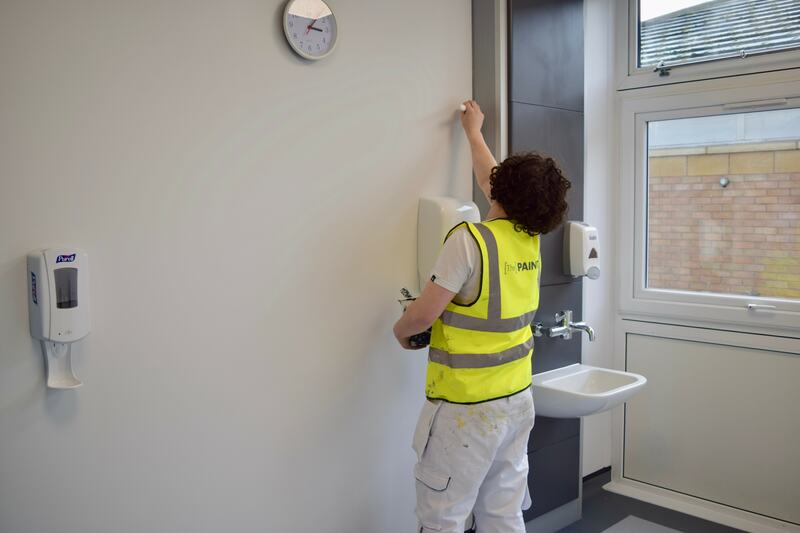 If you need experts and a specialist team to apply hygienic and specialist coatings in your building, please get in touch – we’d be happy to discuss how we can assist you and ensure you meet all stringent policies and legislation.